While reports are still early, Kanye West’s 808s and Heartbreak is expected to outsell Ludacris’ Theater of the Mind by close to 300,000 units. 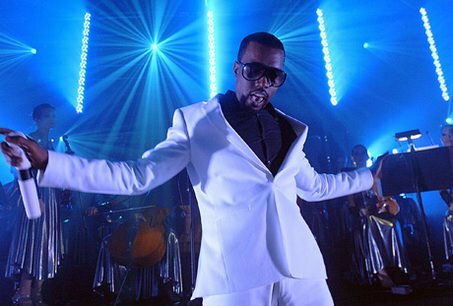 According to industry website HitsDailyDouble.com, Ye’s fourth project should fend off all newcomers and reach No. 1 on next week’s Billboard Top 200 charts. Reports are showing the Grammy winning rapper easily pulling out somewhere between the 450,000 to 500,000 albums sold mark in his first seven days in stores. The new album will be Ye’s first-ever release without a Parental Advisory sticker and aims to offer fans an alternative look by dishing out R&B sounding tracks and a majority of auto-tuned verses.